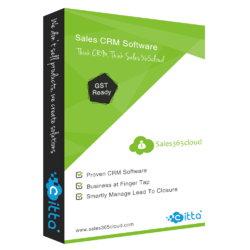 Our product range includes a wide range of lead management crm software. Sales start with leads. Capturing, nurturing and tracking sales leads is essential to convert them into revenue generating opportunities. Fresh sales’ lead management software automates most of your sales activities such as capturing leads from web forms and emails, assigning them to appropriate sales reps, and enriching their profiles from social, so you can focus on what you do best, instead of just paper pushing.